The Convocation for Pastors of Black Churches exists for the information, inspiration, and encouragement of Pastors of Black Churches and those who support them. While The Convocation exists primarily for the support of Pastors of Black congregations in The United Methodist Church, all clergy and laity from all denominations are welcome to participate and attend. Many often forget that James Cone was nurtured in the African Methodist Episcopal Church (AMEC). Fifty years after his groundbreaking book, “Black Theology and Black Power,” which sought to provide a bridge between the Black Church and Black Power Movements admist racial unrest, this conference is designed to look at how the Black Church might reclaim its heritage in social justice for a nation once again in the midst of social unrest. Many clergy spend countless hours reading and in live and webinar training on how to move their congregations forward. However, movement forward is often hard or non-existent. In this highly interactive seminar, participants work on what is really holding them and their congregations back from achieving their vision for the future. Utillizing biblical and theological resources, as well as best practices from transition and change management, participants will begin to develop strategies for how to help their congregants deal with uncertainty, loss, and change. Coaching services that help you gain clarity, focus and navigate through change and transition to achieve the next level of your destiny. Training, consulting and coaching services that enhance and increase the impact of your ministry while positioning it for sustainability, mission and growth. When school, family, work and life in general are out of harmony, we may finish our degrees, but our investment of time and money is not maximized. Often, our health, relationships, and work are also compromised. 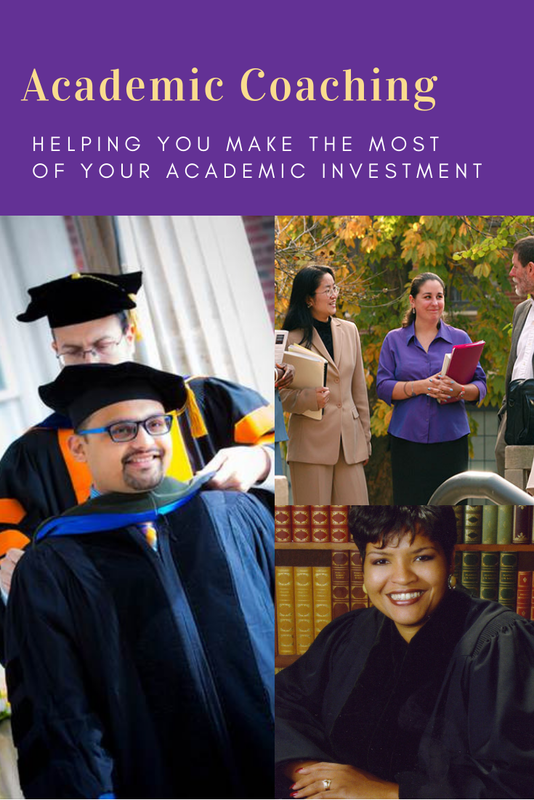 As a former professor and Associate Dean for Masters and Doctoral programs, I developed a proven system for helping grad students and strategize their studies so that everything they do academically benefits them and the people they serve. As a professionally trained Coach, I am able to help you become conscious of what undermines your confidence and causes you to procrastinate or underperform. By working with me, not only do you get the benefit of my experience as a nontraditional student and academician, you can alter your attitudes and perspective, make a shift in your level of consciousness which is directly related to your actions. This will help you to shift from functioning effectively to functioning optimally! Schedule a complimentary session to get your life and your studies back on track. 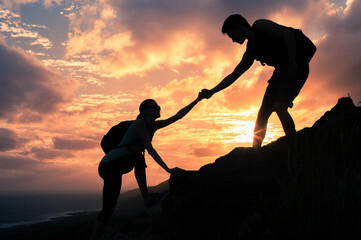 Rather than believing the promises of God or that God loves them and will help them accomplish more than they ever thought they could in their own strength, many people settle for an “okay” life. They know deep down inside that they were created for more. So, they remain “stuck” – blessed, but not challenged or fulfilled. If this sounds like you, Unstuck: 8 Steps You Can Take Right Now To Possess Your Promise can provide you with a series of biblically based devotionals and actions steps to help you "make good" on your goals and resolutions, what the Bible refers to as your “promise,” to help you co-create with God the life that God intends (Ephesians 2:8-10). In many churches, the work of evangelism and social justice is relegated to clergy, staff, or special committees. Rarely do most members of the laity believe they should or even want to engage in the tasks of evangelism and social justice. In this volume, LaBoy contends that participation in baptism and Eucharist mandates for all Christians--and those who are Wesleyan in their orientation, in particular--that evangelism and social justice are not optional but in fact integral to their worship and witness. Very rarely are the women of the Bible preached or taught about on their own. On those ocassions when they are, it is often in a way that doesn’t highlight their true genius for the entire Body of Christ. In this collection of 40 devotionals, walk along with the women of the Bible to discover the leadership lessons that they have to teach all men and women.